The Life of Bon: Shoes shoes and more shoes. What's a girl to do?!? Shoes shoes and more shoes. What's a girl to do?!? I have a serious shoe addiction. I remember my first year teaching a kid told me that he and his friends placed bets on which day I would wear a shoe twice. I can't help it! Who doesn't love shoes? Luckily for a young gal like me, desperately obsessed with shoes and finding no way, there is a way to feed this constant addiction. It's called Shoedazzle. Basically you take this sassy little quiz and the Shoedazzle experts/robots are able to totally dive into your psyche, discover all your deepest fears, and completely nail what type of shoe you like to wear. Here are some that they picked out for my "showroom." 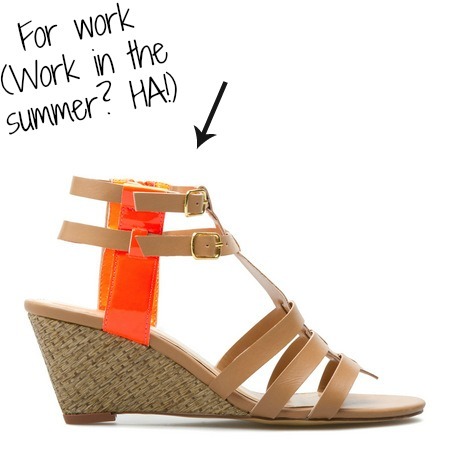 I basically have found a pair of shoes for every occasion this summer. How, convenient, right?!? (Shhh.... don't tell Greg.) I love Shoedazzle too, because even if I know I can't afford shoes this month, (BONNIE REPEAT AFTER ME: You cannot afford shoes this month. You cannot afford shoes this month. You cannot afford shoes this month) it is so fun to go and "window shop". My show room is fabulous and I pretty much day dream about what it would like to buy every pair of shoes I want. Of course I couldn't resist completely... the beaded sandals for Hawaii are on their way as we speak. They were only $23 and besides, who can say no to 25% off the first order?!? Interested in doing your own quiz? Right here, baby. Also, this is the most fun I've had doing a sponsored post IN MY LIFE. 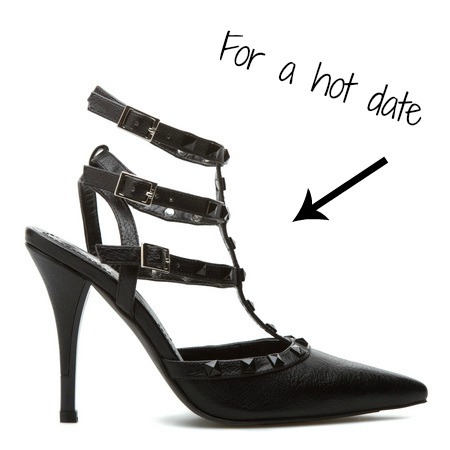 Bring on the shoes, baby! I have been meaning to try Shoedazzle...I have a shoe obsession too. My fiance does not understand why I have so many...oh well. 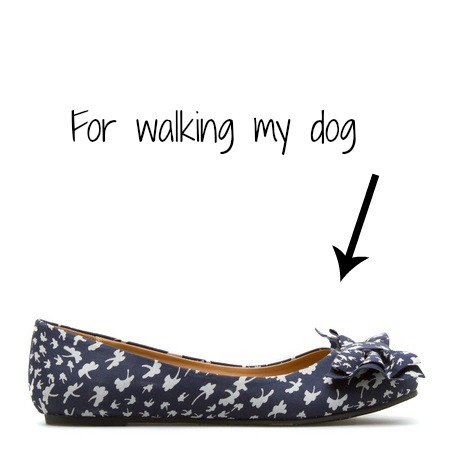 The dog walking shoes? I want! I signed up for Shoedazzle two summers ago. Their return policy is really great too. I ordered a cute pair of red patent leather wedges, but they didn't fit. It was easy to send them back and get a new size. I also have a pair of red/purple patent leather ballet flats that are basically my favorite non-boot pair of winter shoes. They have other specials too, that aren't shoes. I ordered a pretty sweet make-up kit. I don't wear make-up often, but the mineral eye shadows I received are my go-to colors for when I do wear make-up. My primary complaint with Shoedazzle is their limited selection of flats, low heels, and low wedges. All too often, my showroom is filled with sky high heels that I'll never wear. 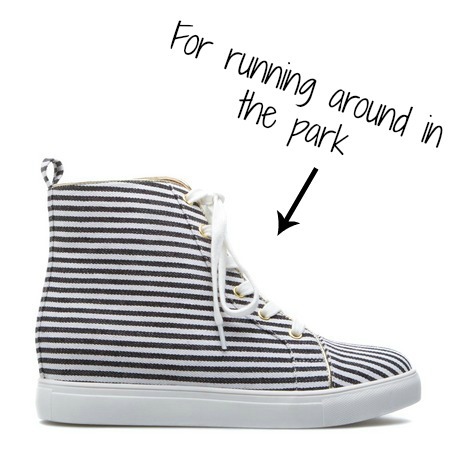 You have good taste in shoes!! Ohh so dangerous. 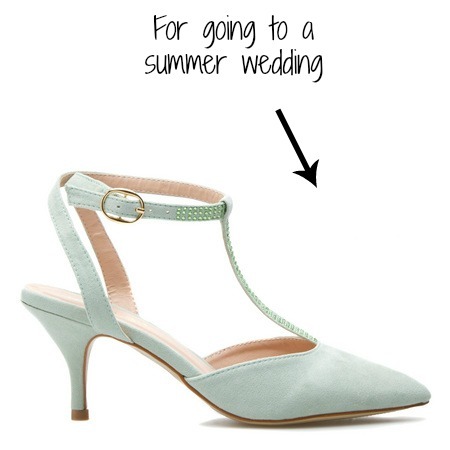 I found that site recently and made my bridesmaids check it out... and now they all want to have shoe changes during the wedding. I like Shoedazzle as well, and if I'm correct, and remember correctly, there is a sister site for clothes! I tried to take the quiz, but found that there were only about 3 things in their entire list of choices that I like. 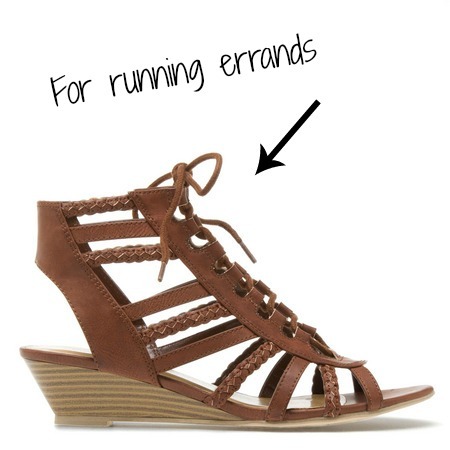 So I guess Shoedazzle doesn't really work for aging hippies with bad feet, and not too much style sense! But you would definitely rock your choices, Bonnie! Oh, when are you going to Hawaii? I am heading there this summer with my family and am excited to explore the Islands again! 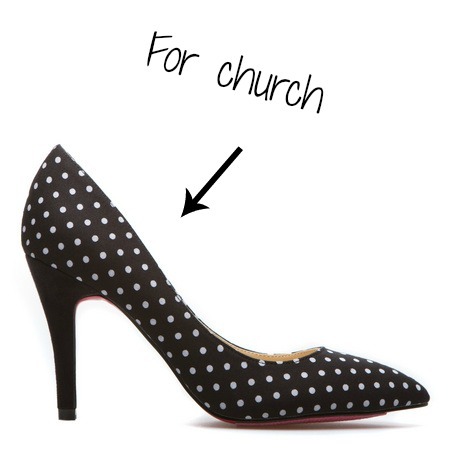 I have heard of shoedazzle and have been thinking about trying it but didn't know anyone who had! It sounds awesome! I love all the shoes they picked for you! I'm a shoe-a-holic too (I bought 4 pair yesterday--I mean, I NEEDED them!) so it might help me limit myself to one pair per month?? Maybe? I tried the quiz and failed. Give me a plain black pair of flip flops and a pair of sneakers and I am set for the next year - or until the flip flops wear out.